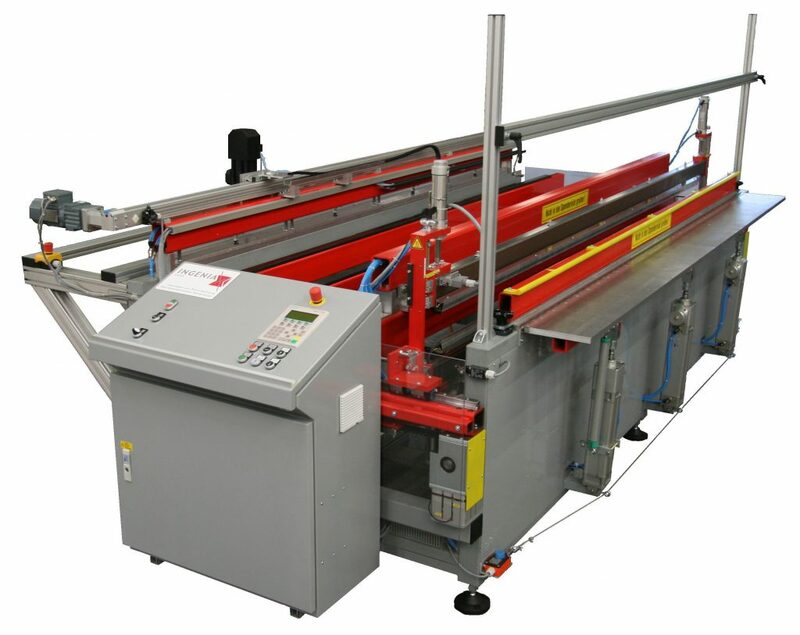 The A-BA board bending machines represent all-round machines with a flexible field of application. The bending cycle is fully automatic; bending parameters set at the display (pre-selection of cycle time from database for PE / PP / PVC-U / PVDF). The A-BA model has a positioning drive with a PLC. This includes an automatic sequence of up to 6 bends on a workpiece. Leg lengths are digitally entered via the display. 2 m and 3 m Material thickness which can be maximally processed is 15 mm.